The Summer holidays maybe nearly over but their is still plenty of Connemara events happening in over the coming months. The event, in its second year, has a choice of two routes – 125km and 85km. 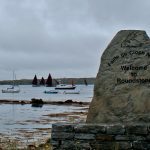 Both routes start and finish in Clifden. The routes showcase the beauty of Connemara while always keeping the Twelve Bens mountains in sight. 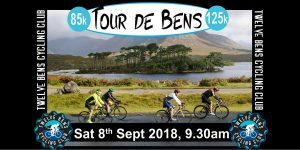 A stunning cycle event with a lovely community atmosphere around it! Switch on Culture Night with venues and public spaces across the island of Ireland as they open their doors to host a programme of free late-night entertainment, as part of an all-island celebration of arts, heritage and culture. Now in its thirteenth year. The longest running community arts festival in Ireland, now heading into its 41st year will take place from September 12-23, and yet again promises to have something to excite everyone in the 2018 programme – drama, music, readings, poetry, art, parades & much more. 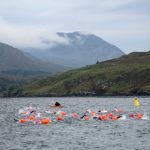 A stunning open water swimming event set in Irelands only fjord, Killary Fjord. We 3 course lengths to choice from there is a level for the more advanced or those just getting into open water swimming. A great challenge & unique experience! The Connemara Green Festival is now in its 4th year. 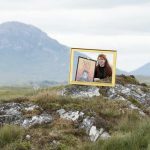 The festival celebrates Mother Nature, aims to raise awareness of the unique ecology of Connemara and raise funds for biodiversity projects. Enjoy inspiring events including walks with local ecologists and historians, nature workshops, foraging on the seashore, hill walks, learning about local fauna and flora, outdoor activities, vegetarian cooking demonstrations, pond dipping in the Connemara National Park, kayaking, stand up paddle boarding and boat trips in Letterfrack Bay. Kids and adults are welcome and many events are free to attend. 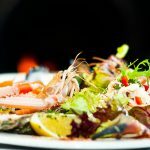 Conamara Sea Week is a multi-disciplinary festival, celebrating the wonderful marine heritage of Conamara. The festival celebrated it’s 30th birthday in 2014 and has grown to be a wonderful and unique festival with something to interest all age groups. 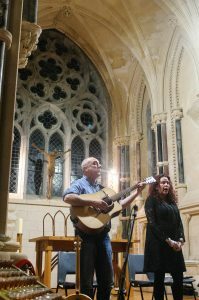 Highlights include music workshops, art exhibitions, concerts, talks, walks, children’s activities, sports events, lots of great music and buckets of fun for all the family. 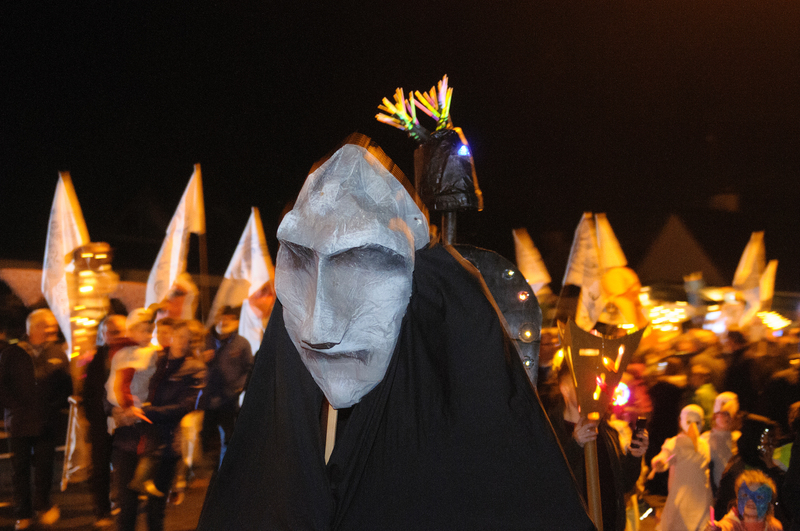 A special highlight of the festival for the last few years has been the wonderful ‘After the Light’ parade, a spectacular night full of myth, magic, madness and mayhem! Take a break from the tolls of work & study, head west for a few days. Beaches are always open & free! Enjoy a cosy pint in the pub as the evenings draw in and the fire is lit. Snuggle up with a good book and relax from it all! Get some culture & walk the Letterfrack poetry trail. 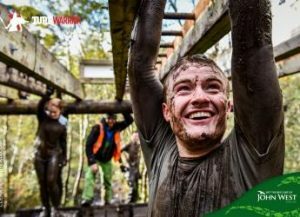 Turf Warrior is an extreme obstacle course challenge that is packed full of adventure, mud running, climbing, swinging, leaps into the Atlantic and all kinds of other mayhem and madness. There is no better craic in Connemara! This is a great event for individuals for a groups of friends/work colleagues etc.